As I sit here with my cup of Haitian coffee and reflect on what God has done over this year with Breath of Life, I am amazed. Not because I ever doubted Him, but because we truly serve a faithful God. A God that is faithful to walk beside us during the joyful and fun times but also during the times where things aren’t going “our way” or when things to seem a bit more difficult. The times when our hearts ache because death covers lives of mothers and babies that should be living. The times when it feels like our mission is so big and never-ending, He is there. And He whispers into our hearts that He will not leave us in this battle. 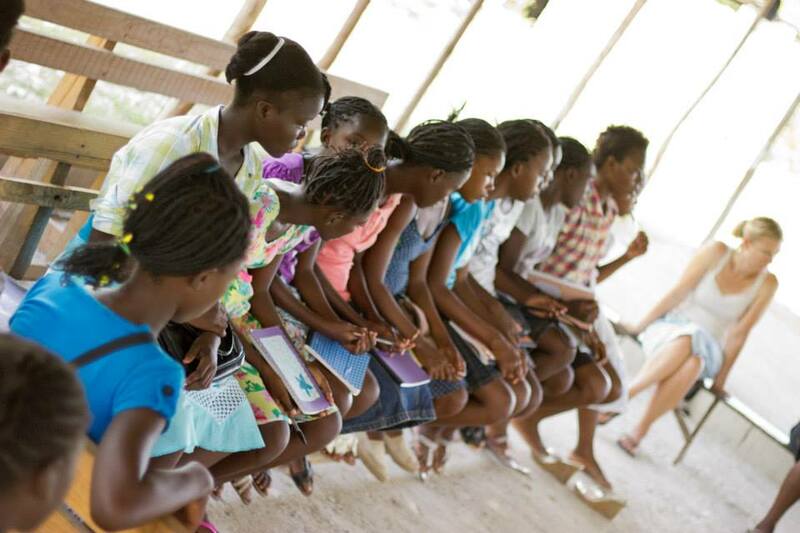 That we are fulfilling His great commission for the women in Dèsarmes, Haiti. That they are hungry for relationship, love and God’s Word. Sometimes I sit and just reflect on that and I am broken. Because at most times we feel so unworthy of everything. Lets be honest. I fail. I fail miserably at times and feel completely unworthy. And the truth is, none of us are worthy. But through His Grace, He sees our hearts and the little good that there is to salvage and uses us. He uses us for great things. Things that we can’t even fathom in our minds and hearts. So I am humbled. Humbled that he is using us to pour into these beautiful women, their families and their community. This year was very fruitful. An overview of what happened this year. In July, we taught a pregnancy class to 15 expectant mothers. 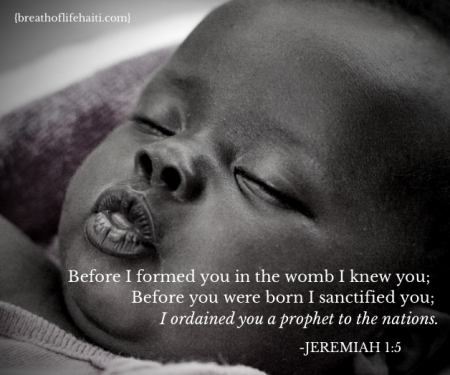 In the class we taught on baby development in the womb, nutrition, preparing for labor, signs of labor, nursing and more. The women truly were hungry for the information and were empowered. I would have to say that the most amazing part of the class was when the mothers were able to hear their baby’s heartbeat with the fetal doppler. It really was such an intimate moment for them and their wee babe. We found our nurse in the community that we had been praying about. In fact, Nurse Timay was sitting right in our July pregnancy class. Not only did God provide but He led her to us! She gave birth to a beautiful, healthy baby girl in August. We have plans to send her to a 12 month midwifery course in the spring. 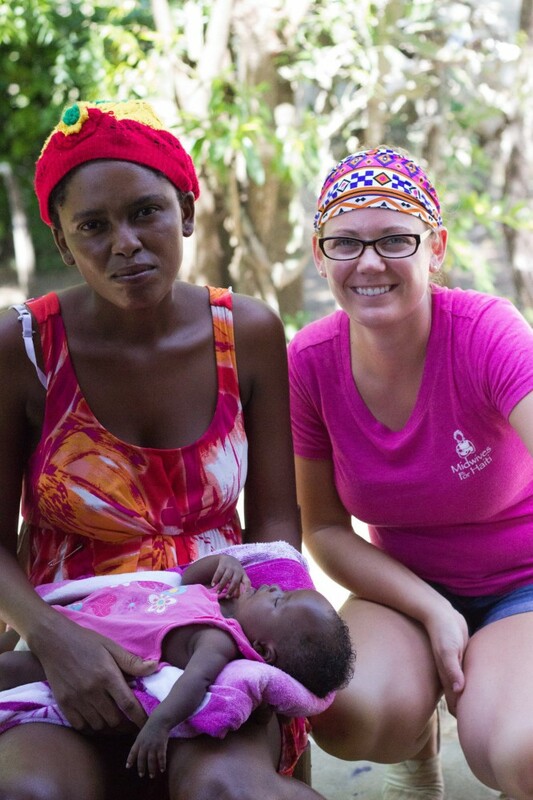 Pictured is Nurse Timay with her new baby girl and Ashley Stills, founder of Breath of Life Haiti. We are also continuously supplying Nurse Timay and another birth attendant individual clean birth kits that reflect the World Health Organization’s six principles of cleanliness for birth. We have big hopes and dreams to have a birthing center where the women will be able to give birth in a more controlled environment with skilled midwives and birth attendants. The birthing center will also be the location where all prenatal and postnatal care would be given. We are currently raising money to purchase land in Haiti for the center. You can track our progress and goal through YouCaring. We have also started building relationships with the young teenage girls in the community and teach a Teenage Girls Enrichment program. Through the program our goal is to help them set short and long term goals, build healthy relationships and avoid unplanned pregnancy all while having a solid relationship with their Creator. For 2015, more pregnancy and teenage girls classes will be taught, we are believing that we will be signing a sale of purchase of land for the future birthing center and working on designing the birthing center. But more importantly new relationships will be developed and current relationships will grow and run deeper. And that truly is the most important part of our ministry. Shedding of ourselves and pouring into individuals. Seeing their hearts for what they are and trying to help with any needs that we may be able to meet. Thank you to every one of you that have poured your hearts and finances into our organization. It is only because of you that we are able to do this. We can’t do it alone. We are excited for what we can bring to 2015. 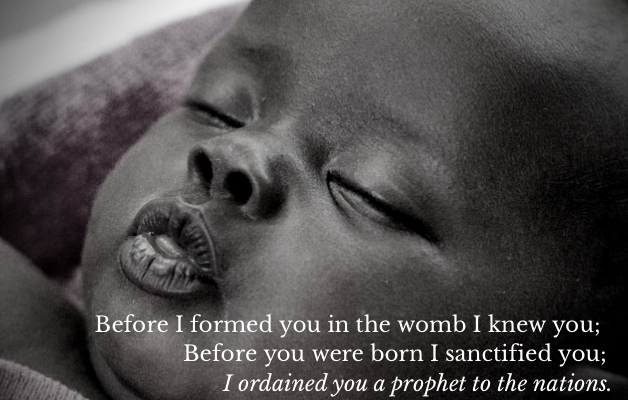 If you would like to give to continue our fight against maternal and infant mortality while sharing God’s Word and the love of Christ, you can do so here.